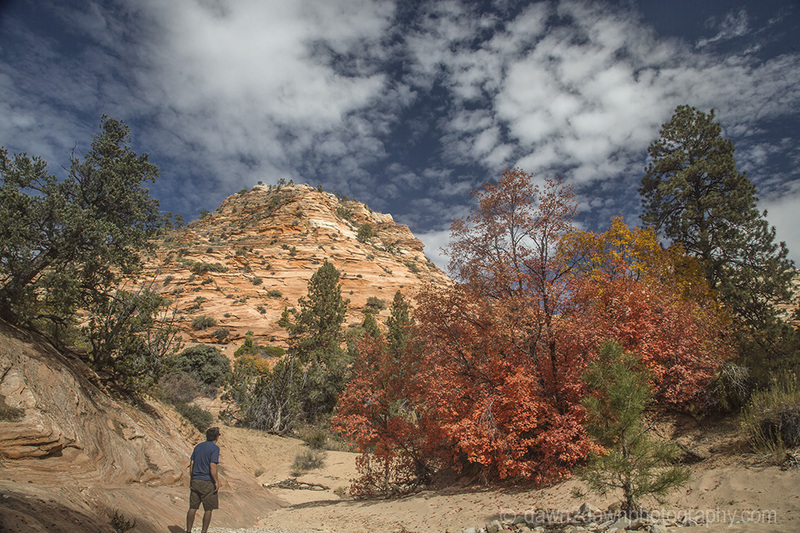 At Zion National Park! 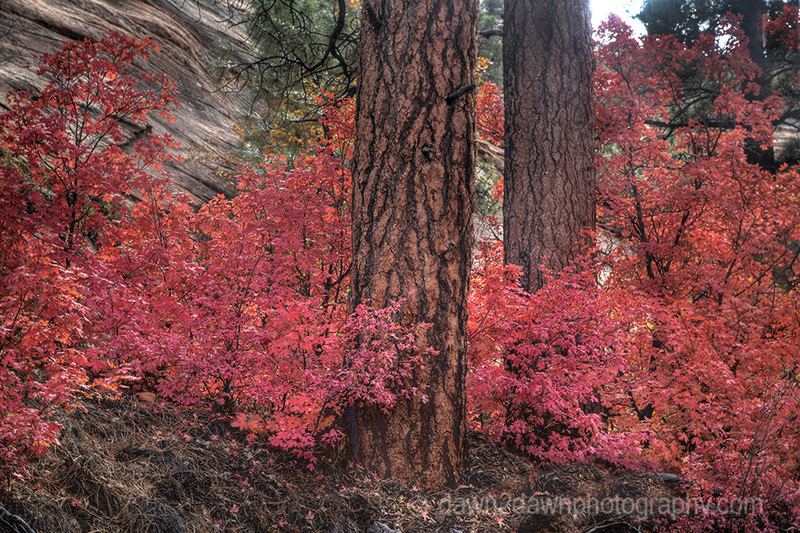 I’ve lived here for 8 years and have never seen the fall colors as vibrant on Zion’s Eastside as I have this year. More to come. Beautiful colour in these trees. Autumn is such a lovely season. Yes, autumn is my favorite time of year! 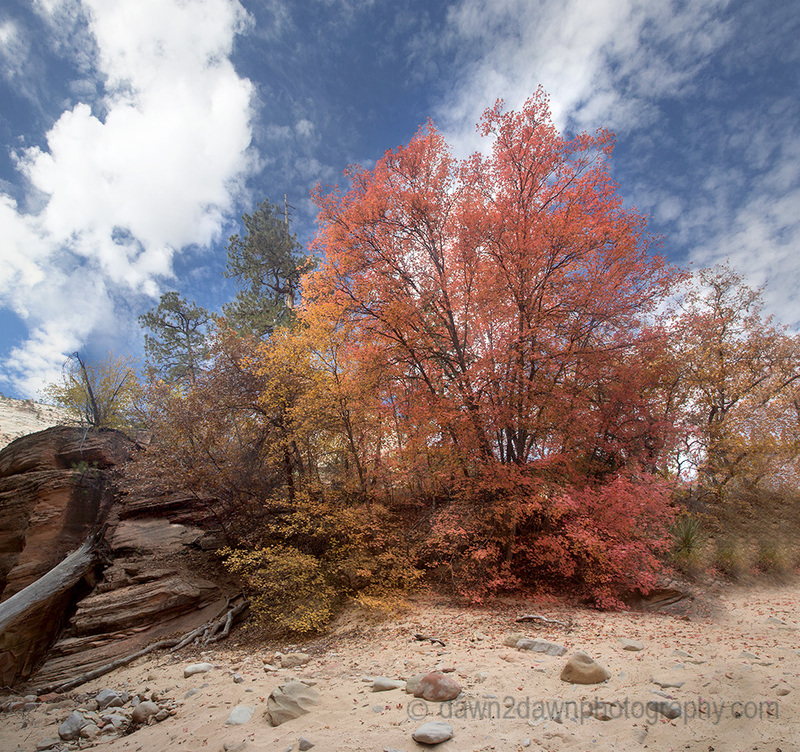 Gorgeous- never been to Zion in the fall. Keep up the great work! Excellent images and fitting title! 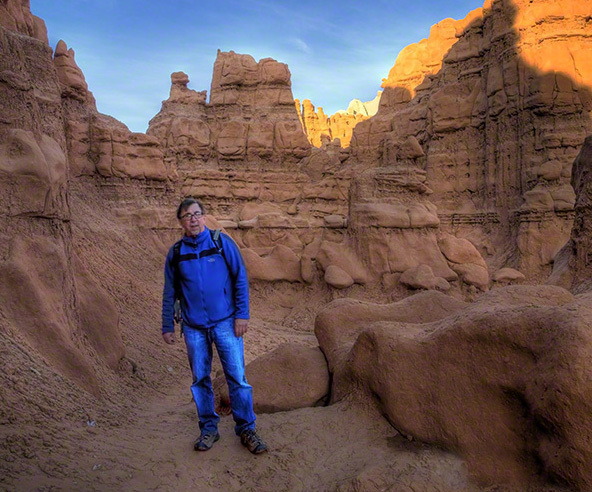 My friend and I will be visiting Capitol Reef and Bryce in a couple of weeks. 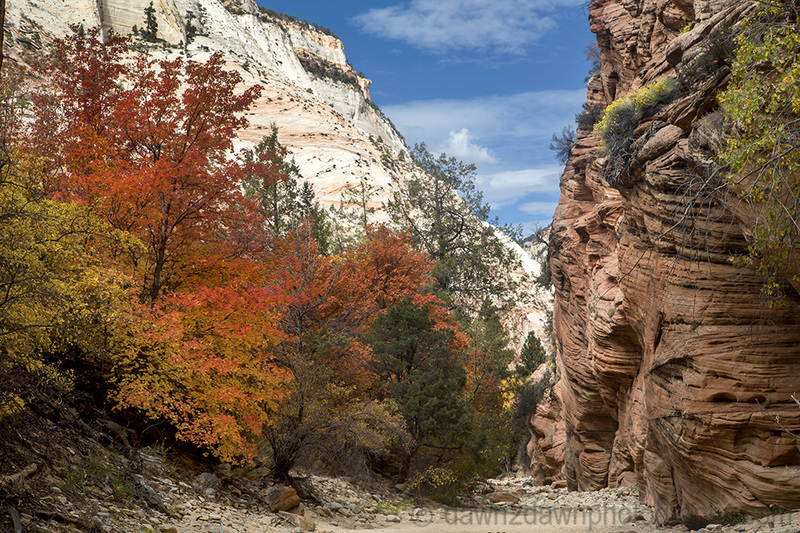 I’m putting Zion on my bucket list for next year! Stunning. I miss being around a place that has a real fall. I’m looking forward to getting back to the mountains, soon I hope. The 2nd from the bottom image is a stunner. The contrast of colour, shape and textures is lusciously compelling. The human in the picture and the sky add wonderful movement. What a great shot! Fall is as beautiful as spring is. 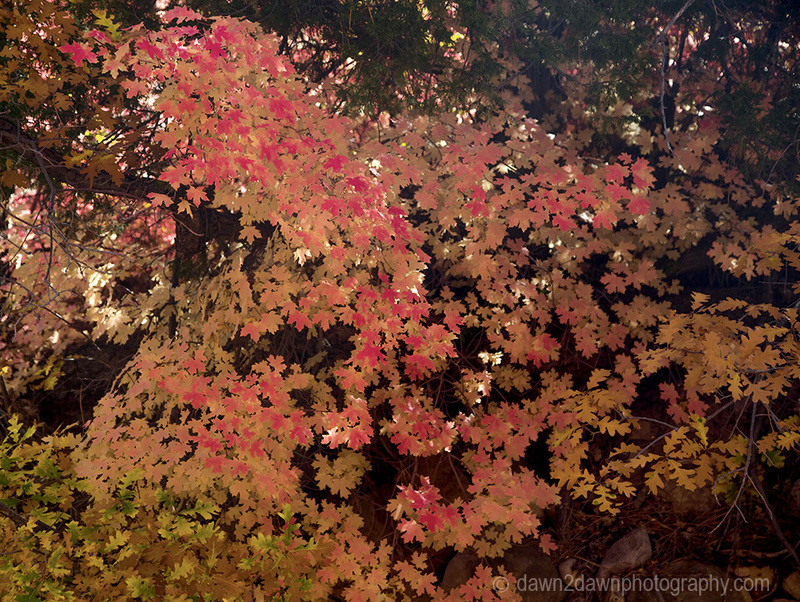 Your images display the gorgeous colors of fall so beautifully. Stunning photos! The east coast hasn’t seen very vibrant colors yet this year. 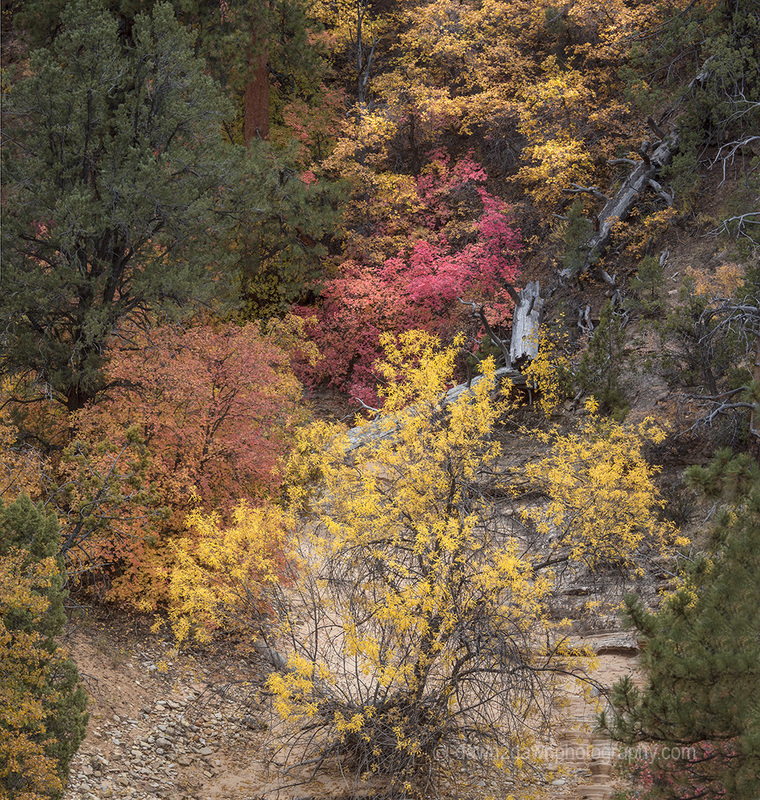 This is so exciting – I’m visiting for the first time next week and I was hoping fall would be in full force! 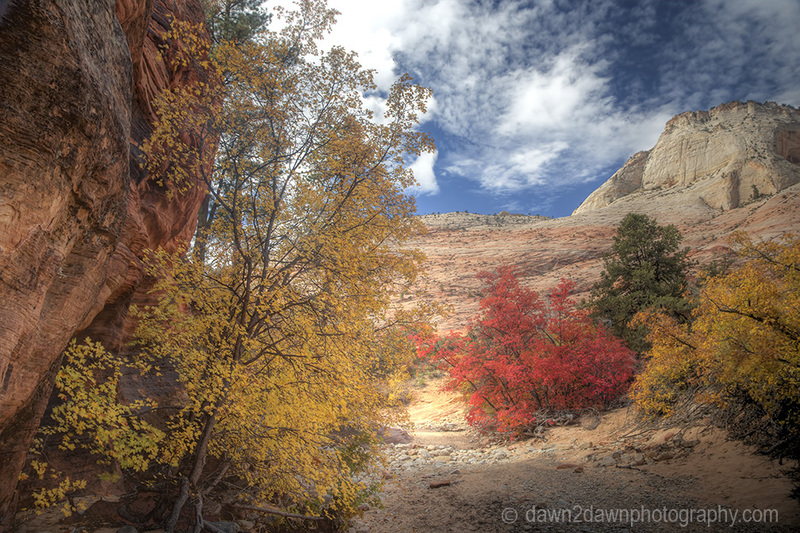 You’ll probably see more fall colors in Zion Canyon this coming week! 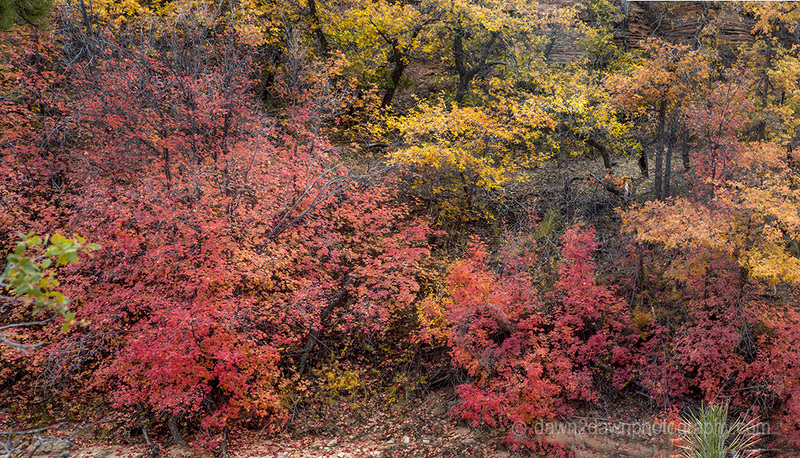 Words are not enough to express what I feel about these beautiful photos and colors in the landscape. I just wish I were there!